Garden Safe® Brand Slug & Snail Bait contains a unique combination of iron phosphate, which is a plant nutrient that occurs in soils, with slug and snail bait additives. After eating the bait, the slugs and snails cease feeding, become less mobile and begin to die within three to six days. This product will control slugs and snails in or on home lawns, gardens, greenhouses, outdoor ornamentals, vegetable gardens, fruits, berries, citrus and crop plants. The bait can be scattered on the lawn or on the soil around any vegetable plants, flowers or fruit trees or bushes where snail or slug control is needed. 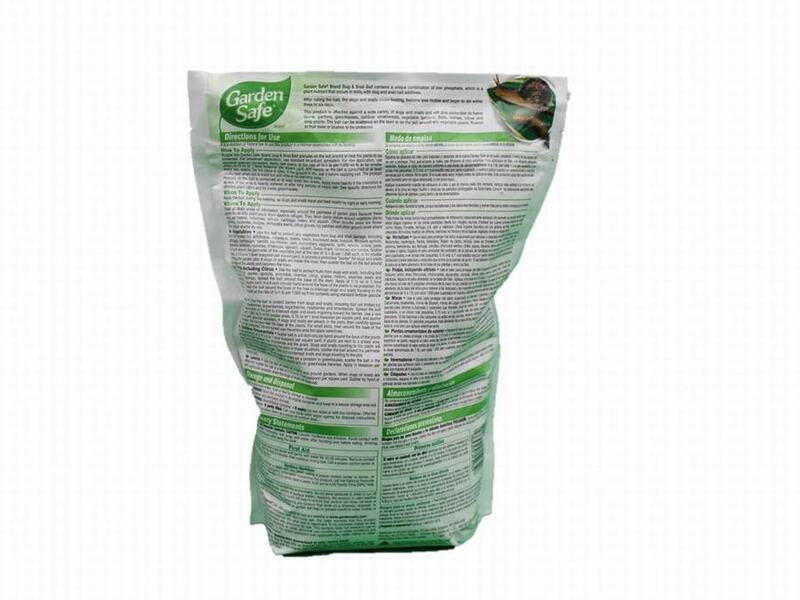 Scatter the Garden Safe Brand Slug & Snail Bait granules on the soil around or near the plants to be protected. For broadcast application, use standard broadcast spreaders. For row application, use standard granular spreaders. Apply bait evenly at the rate of ½-1 lb per 1,000 sq ft, or for smaller areas, 0.15 oz or 1 level teaspoon per square yard, and reapply as the bait is consumed or at least every two weeks. Do not place in piles. If the ground is dry, wet it before applying bait. 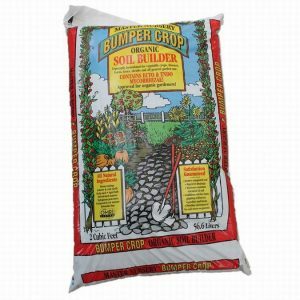 The product works best when soil is moist but with little or no standing water. Reapply as the bait is consumed or at least every two weeks. Apply at higher rate if the infestation is severe, if the area is heavily watered or after long periods of heavy rain. See specific directions for different plant types and for inside residential greenhouses. 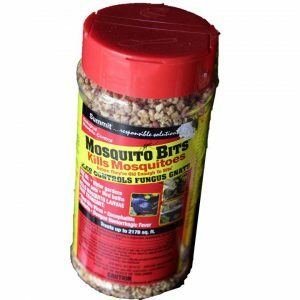 Apply the bait during the evening, as slugs and snails travel and feed mostly by night or early morning. Treat all likely areas of infestation, especially around the perimeter of garden plots because these pests travel into plant areas from daytime refuges. They favor damp places around vegetable plants such as beans, tomatoes, lettuce, cabbage, celery and squash. Other favorite areas are flower gardens, rockeries, hedges, dichondra lawns, citrus groves, ivy patches and other ground cover where they obtain shelter by day. Use the bait to protect any vegetables from slug and snail damage, including (but not limited to): artichokes, asparagus, beans, beets, blackeyed peas, broccoli, Brussels sprouts, cabbage, cantaloupe, carrots, cauliflower, corn, cucumbers, eggplants, garlic, lettuce, onions, peas, peppers, potatoes, radishes, rutabagas, spinach, squash, Swiss chard, tomatoes and turnips. Scatter the bait around the perimeter of the vegetable plot at the rate of ½-1 lb per 1,000 sq ft, or for smaller areas, 0.15 oz or 1 level teaspoon per square yard, to provide a protective “barrier” for slugs and snails entering the garden plot. If slugs or snails are inside the rows, then scatter the bait on the soil around the base of the plants and between the rows. Use the bait to protect fruits from slugs and snails, including (but not limited to): apples, apricots, avocados, cherries, citrus, grapes, melons, peaches, pears and plums. For seedlings, spread the bait around the base of the stem. 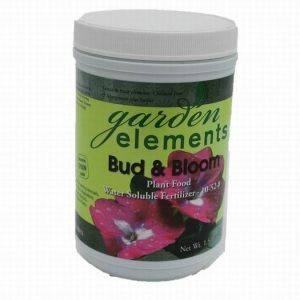 Apply at 0.15 oz or 1 level teaspoon per square yard, in a 6-inch circular band around the base of the plants to be protected. For older trees, spread the bait around the base of the tree to intercept slugs and snails traveling to the trunk. Apply the bait at the rate of ½-1 lb per 1,000 sq ft for orchards using standard fertilizer granular spreaders. Use the bait to protect berries from slugs and snails, including (but not limited to): blackberries, blueberries, boysenberries, loganberries, raspberries and strawberries. Spread the bait around the perimeter of the plot to intercept slugs and snails migrating toward the berries. Use a rate of ½-1 lb per 1,000 sq ft, or for smaller areas, 0.15 oz or 1 level teaspoon per square yard, and scatter by hand or with granular spreaders. If slugs and snails are already in the plots, then carefully spread bait between the furrows near the base of the plants. For small plots, treat around the base of the plants to be protected. Do not spread over the entire area but apply selectively. Scatter bait in a 6-inch circular band around the base of the plants to be protected at 0.15 oz or 1 level teaspoon per square yard. If plants are next to a grassy area, spread the bait between the ornamentals and the grass. Slugs and snails traveling to the plants will encounter the bait before reaching the plant. In these situations, scatter the bait around the perimeter of the plot at the rate of 1 lb per 1,000 sq ft to intercept snails and slugs traveling to the plot. Where slugs or snails are a problem in greenhouses, scatter the bait in the plant pots of plants being damaged or around pots on greenhouse benches. Apply ½ teaspoon per 9-inch pot. Use the bait on lawns as a buffer zone around gardens. 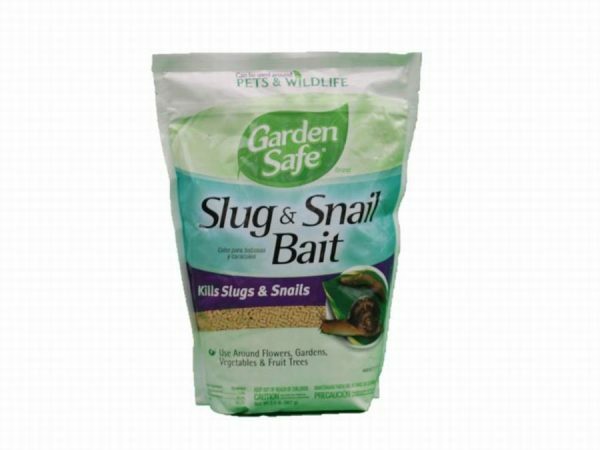 When slugs or snails are detected, scatter the bait at a rate of 0.15 oz or 1 level teaspoon per square yard. Scatter by hand or with a granular spreader where the slugs or snails are observed. Do not contaminate water, food or feed by storage or disposal. PESTICIDE STORAGE: Store this product in its original container and keep in a secure storage area out of reach of children and domestic animals. CONTAINER DISPOSAL: Nonrefillable container. If empty: Do not reuse or refill this container. Offer for recycling, if available. If partly filled: Call your local solid waste agency for disposal instructions. Never place unused product down any indoor or outdoor drain. Hazards to Humans and Domestic Animals: CAUTION. Causes moderate eye irritation. Avoid contact with eyes or clothing. Wash thoroughly with soap and water after handling and before eating, drinking, chewing gum, using tobacco, and using the toilet. If in Eyes: Hold eye open and rinse slowly and gently with water for 15-20 minutes. Remove contact lenses, if present, after the first 5 minutes, then continue rinsing eye. Call a poison control center or doctor for treatment advice. To protect the environment, do not allow pesticide to enter or run off into storm drains, drainage ditches, gutters or surface waters. Applying this product in calm weather when rain is not predicted for the next 24 hours will help to ensure that wind or rain does not blow or wash pesticide off the treatment area. Sweeping any product that lands on a driveway, sidewalk, or street back onto the treated area of the lawn or garden will help to prevent runoff to water bodies or drainage systems.